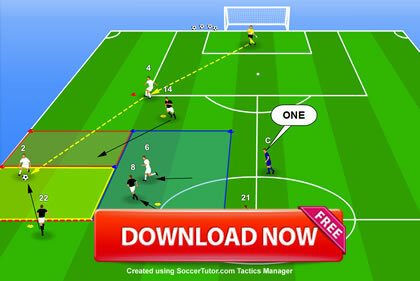 There are 105 tactical analysis topics which have been used to produce 33 sessions (104 practices) including functional practices, opposed/unopposed zone play, game situations, transition games and small sided games. Prompt delivery. Excellent product with clear and useful detail. 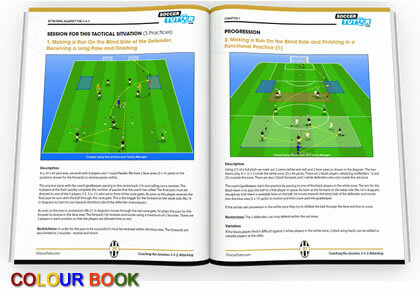 The book is perfect for the daily training 3-5-2. Very much recommendable. I found these books bery informative and inspiring. They are well structured and I have been using these together with video analysis to implement 3-5-2 in my own team. 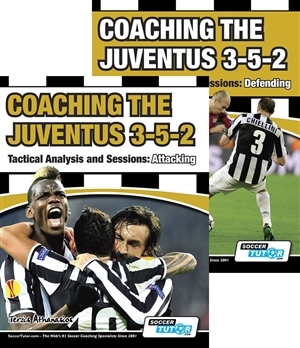 I mostly use the books to look up specific tactical problems/sitations and look at session plans and customize these to my own team.